When it comes to Chartres Street, a good rule of thumb is to keep it simple. That guideline pertains to both the street’s name (no need to pull out your French pronunciation guide—it’s simply pronounced CHART-ers) and your approach to exploration. 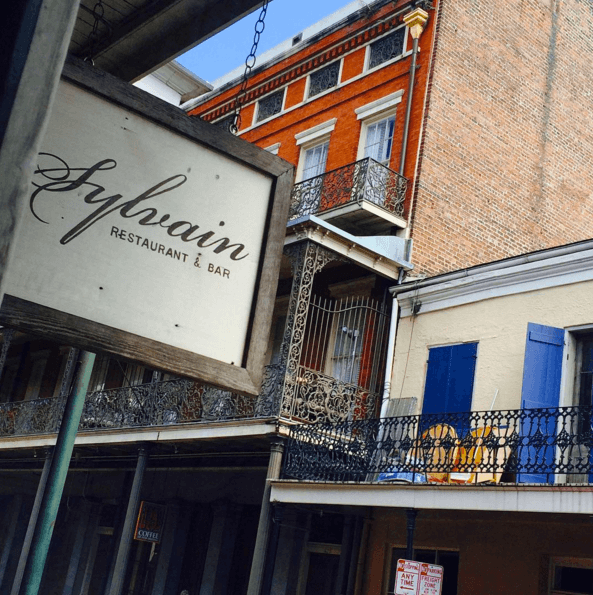 Chartres Street is lined with historic sites, restaurants, bars and boutiques. 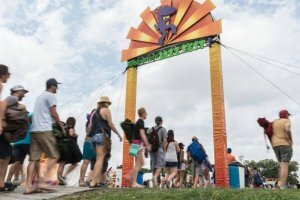 Here are just a few top spots to check out. 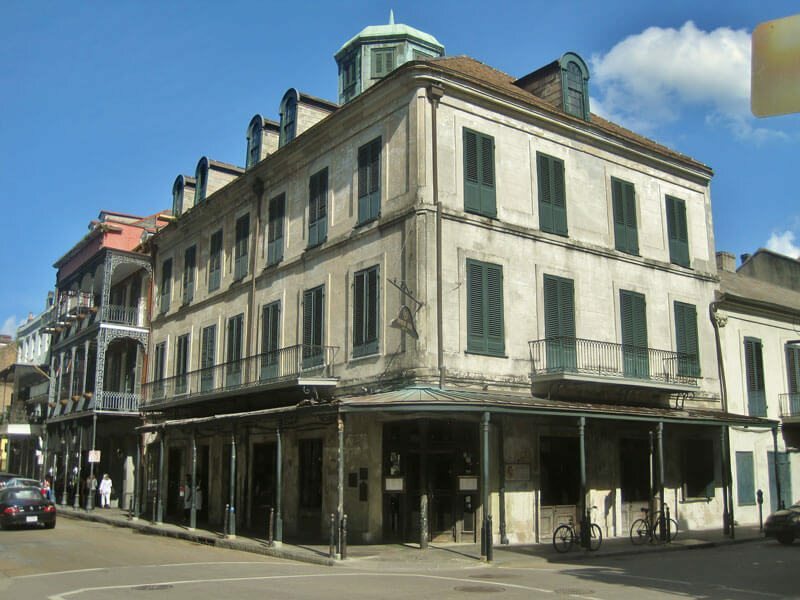 Although this weathered brick building was offered as a refuge to Napoleon Bonaparte by its owner, New Orleans mayor Nicholas Girod, the exiled emperor died before taking advantage of the gesture. However, the name stuck. Napoleon House served as a family home, grocery store, and bar before coming into the ownership of Ralph Brennan in 2015, who added it to his lauded restaurant collection. 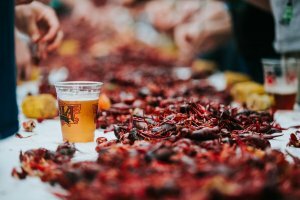 Today, it’s a unique place to taste New Orleans’ cuisine in a setting that feels rich with history. 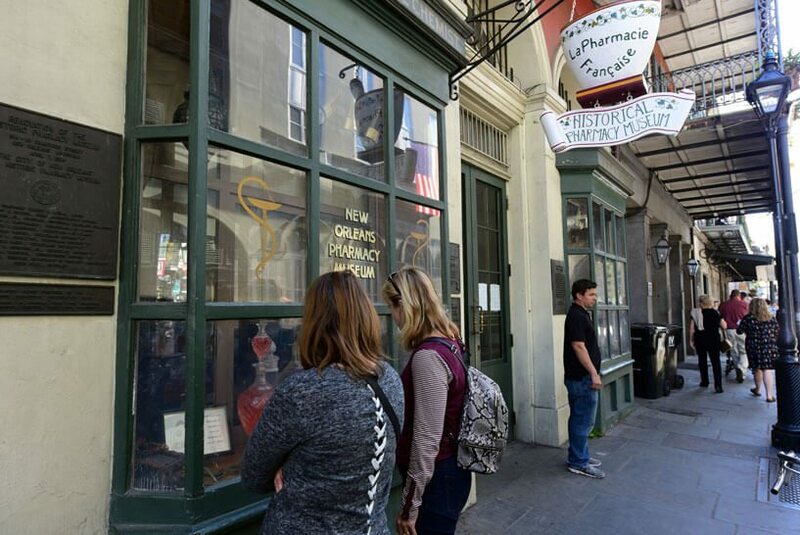 Truly one of New Orleans’ must-see oddities, this museum is a beautifully preserved, circa-1823 pharmacy. From leech jars to bloodletting devices and a soda fountain, the multi-story building’s medical paraphernalia and exhibits offer a glimpse into the past—and a reminder that simpler times weren’t always better. Frugal fashionistas: your mecca is here on Chartres Street. Balenciaga, Chanel, Givenchy, Alexander Wang—you’ll find all these designer labels at UAL, discounted 70 to 90 percent. The small chain was launched in 1980 and now boasts six locations across four Southern states. Find out why the New York Times calls it the best-kept secret in fashion. This chic gastropub is a great place to grab a cocktail or a multi-course meal. Lauded by publications including Southern Living and Travel + Leisure, it’s dim, intimate, and very New Orleans. These neighboring 17th century structures were built in the Spanish colonial style (and later destroyed by a 1788 fire and rebuilt). They have served as courthouses and commercial sites, but today they house Louisiana State Museum. 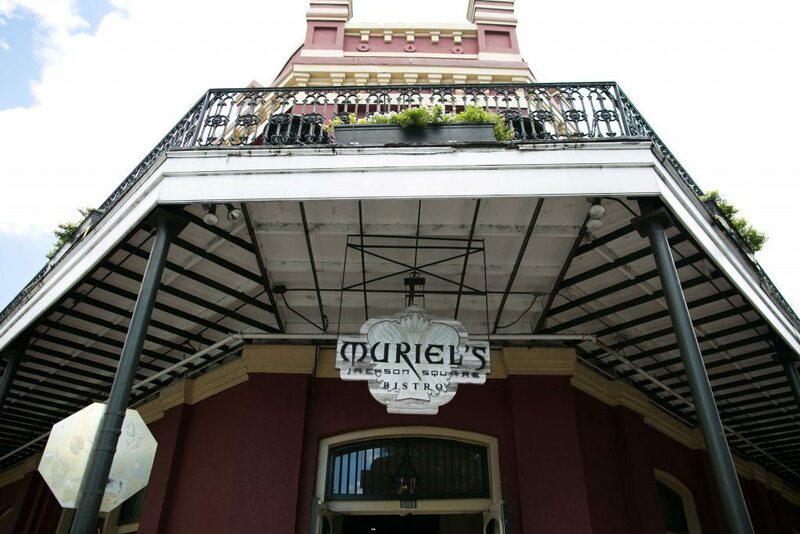 There’s no better place to sip a brandy milk punch than on the second-floor balcony at Muriel’s overlooking Jackson Square, where both the people-watching and the view are excellent. But the Muriel’s courtyard is a close second. Don’t forget to stop by the Sunday Jazz Brunch from 10:30 a.m. to 2 p.m. on Sundays. Somehow, shrimp and grits just taste better paired with the lively sounds of a jazz trio. 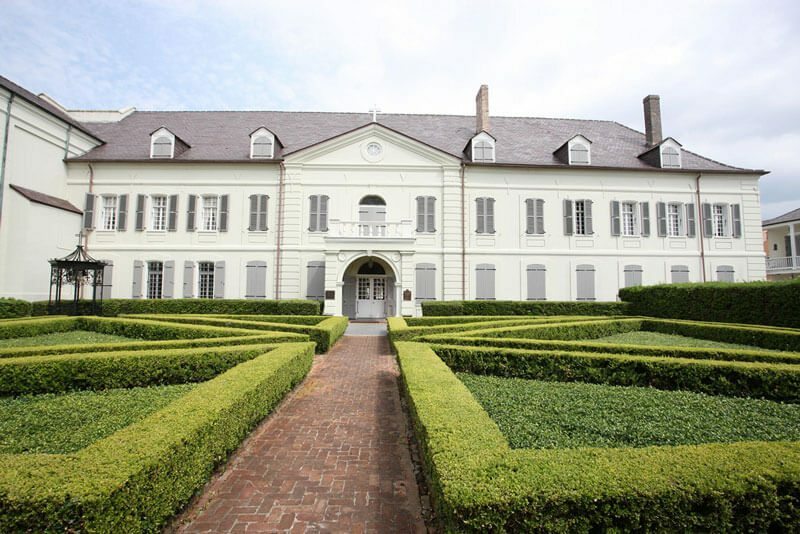 Built in 1748, this gracious, French Colonial cathedral is one of New Orleans oldest buildings. 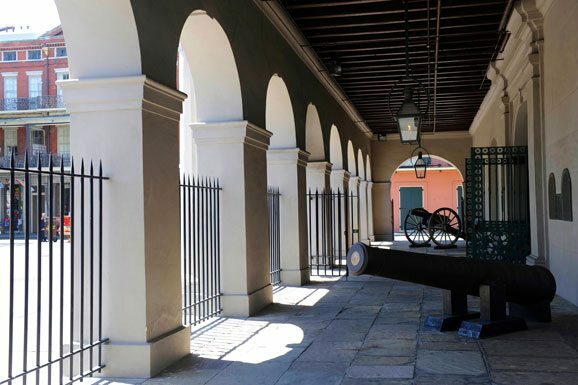 It was also the place where many of New Orleans’ founding matriarchs first resided. These casket girls, who were sent from France to serve as brides for colonists, lived with nuns until marriages could be arranged. Many locals proudly claim their casket girl ancestry—and even more come to this convent to pay homage to the original New Orleanians. For more, read Famous Streets of the French Quarter. 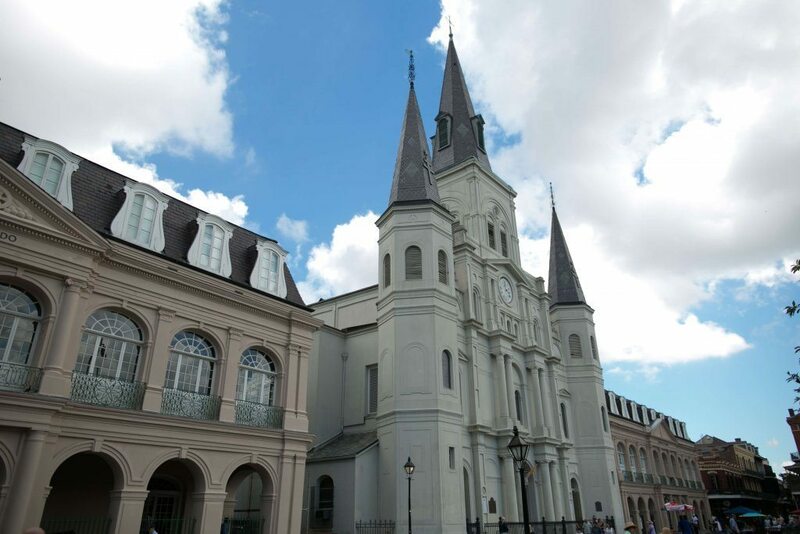 If you’re planning a stay in New Orleans, be sure to check out our resource for French Quarter Hotels.